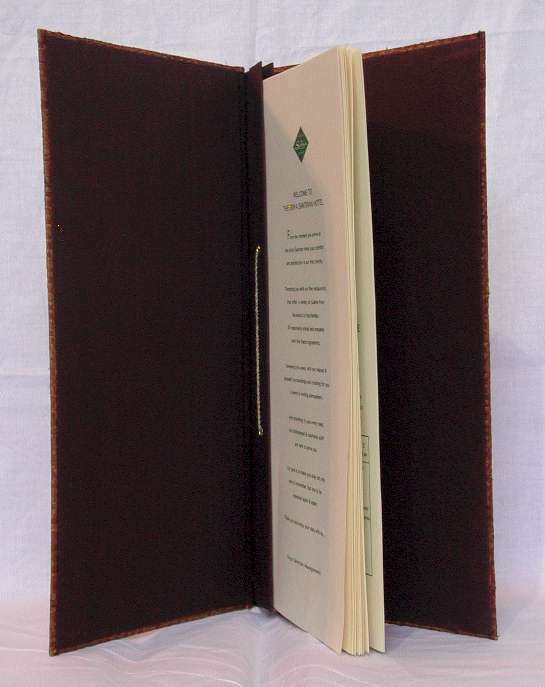 Menu Covers by Art Export hand made menu covers for restaurant bar and spa. 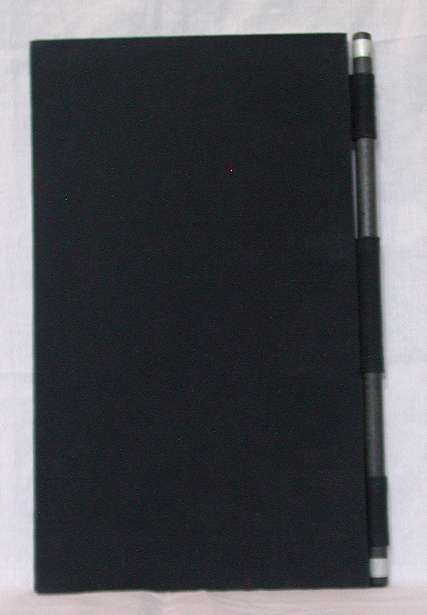 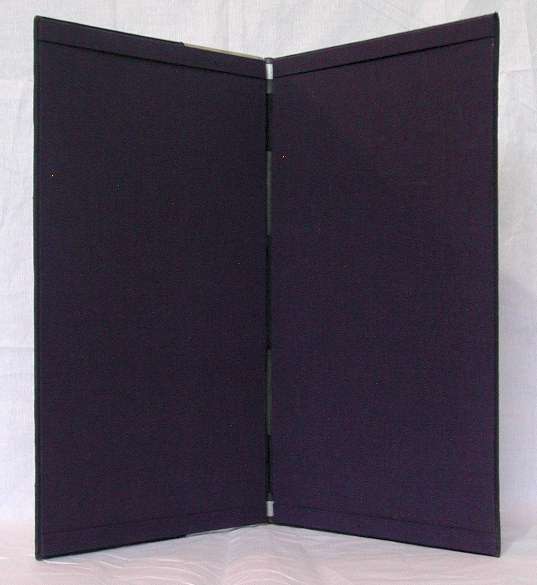 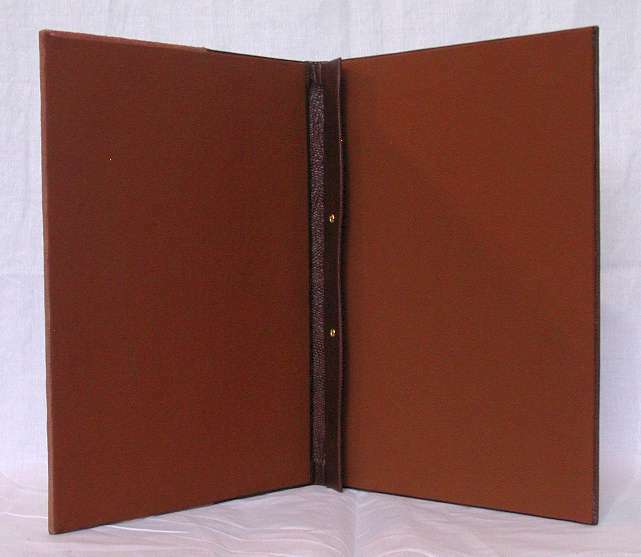 Hundreds of menu covers options to choose from. 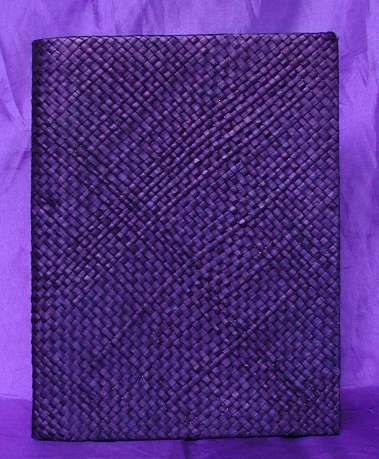 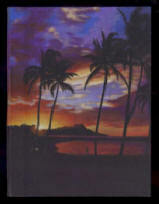 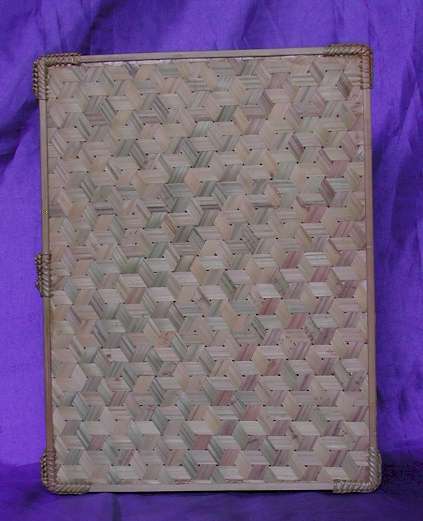 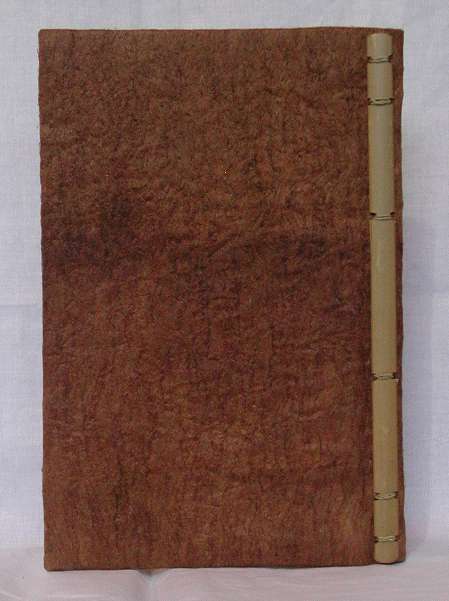 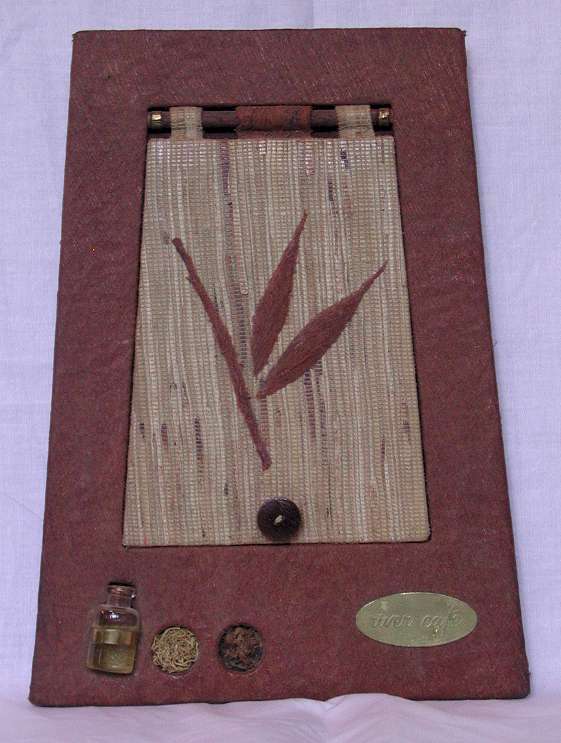 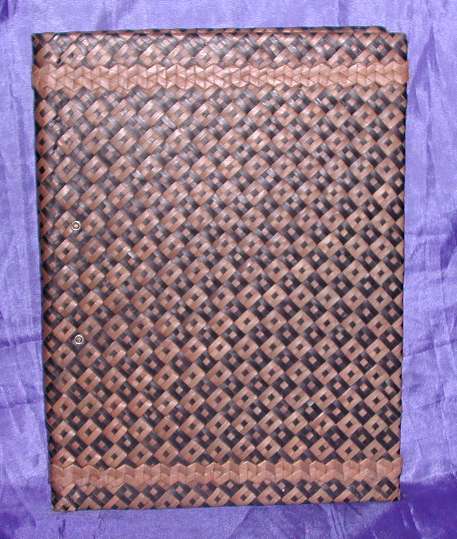 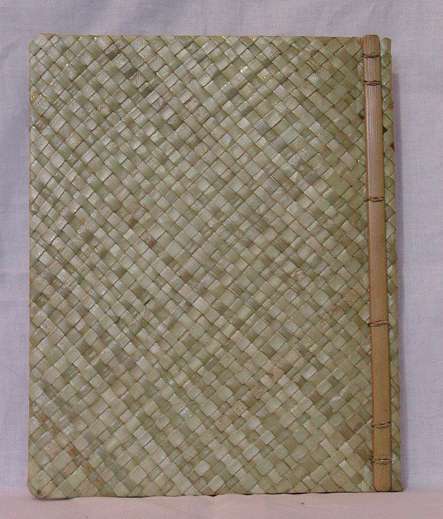 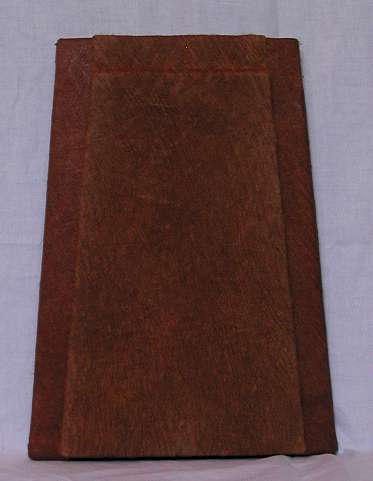 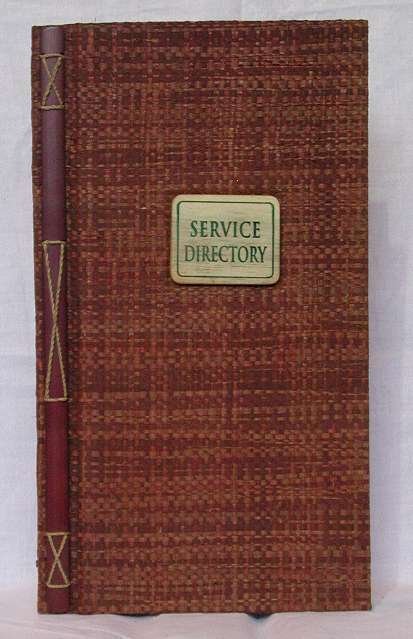 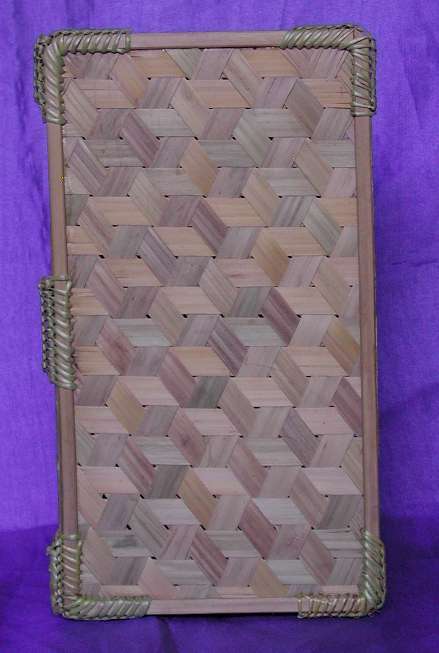 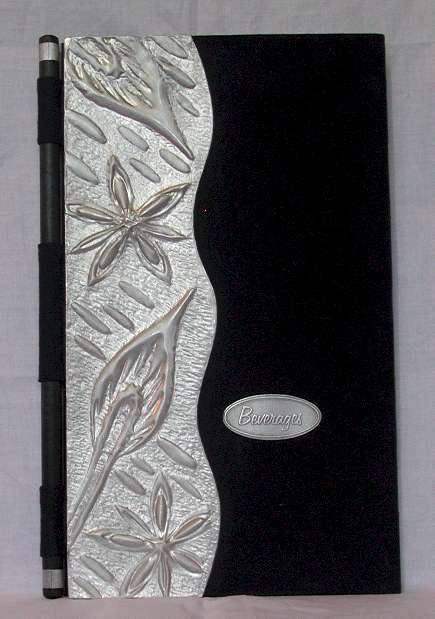 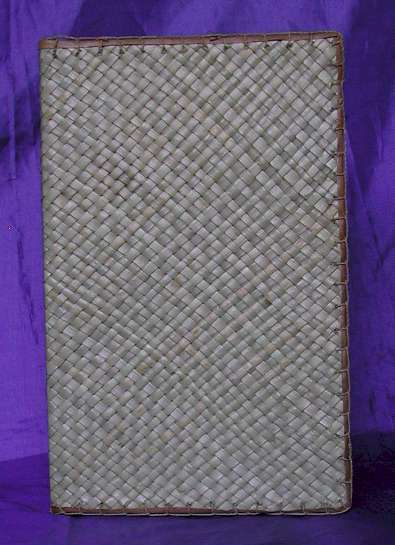 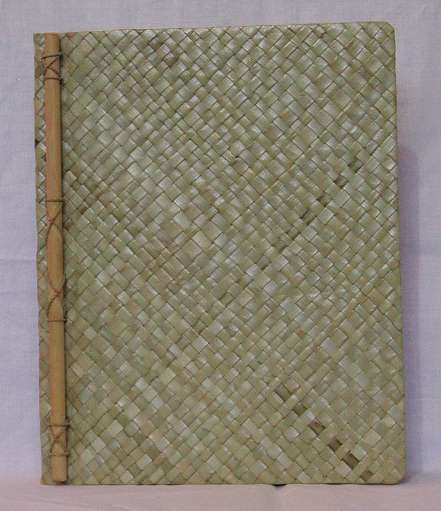 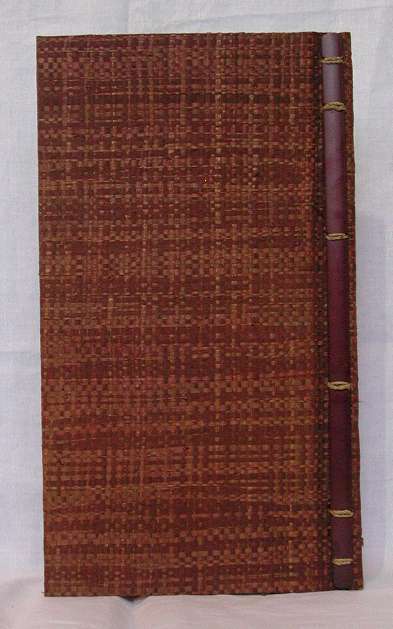 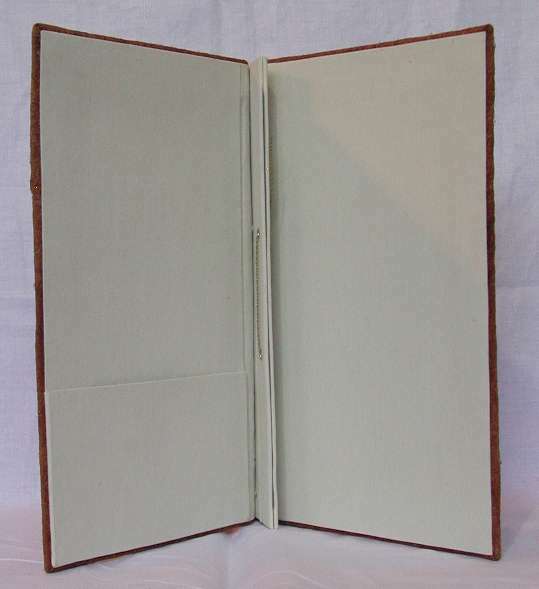 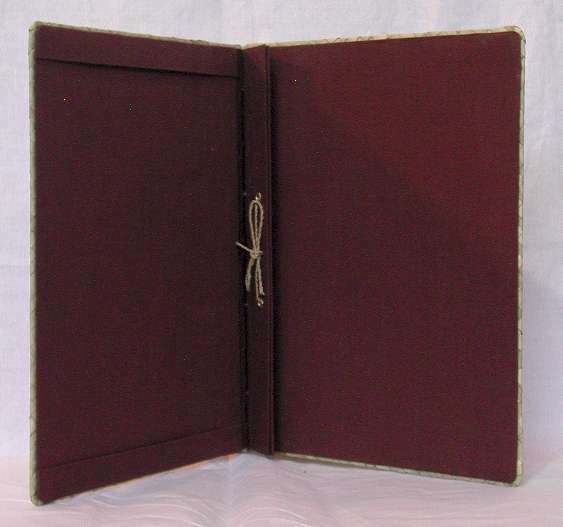 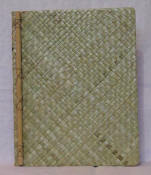 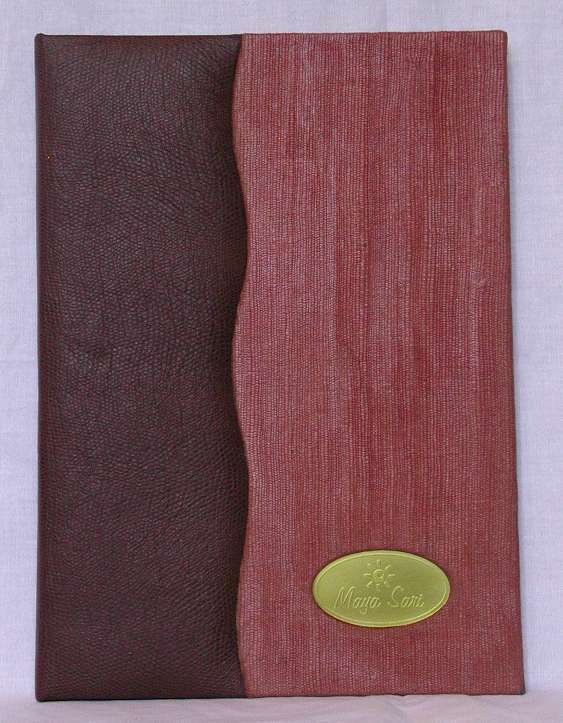 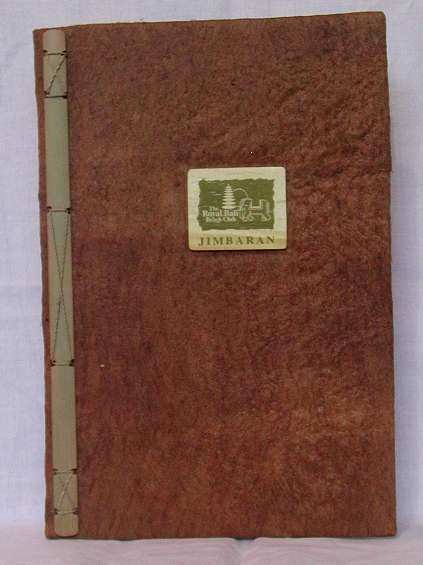 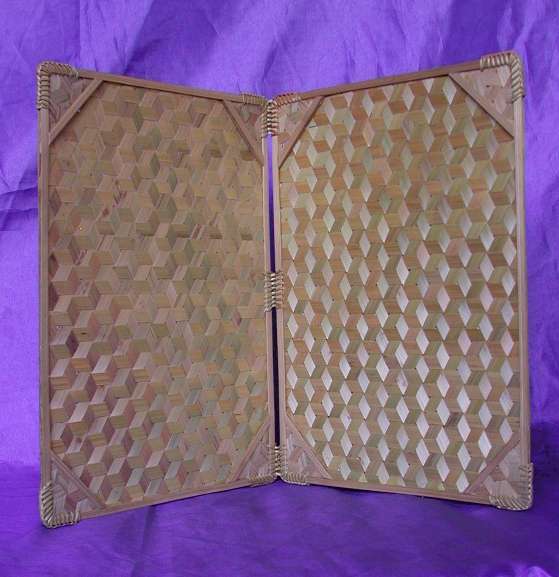 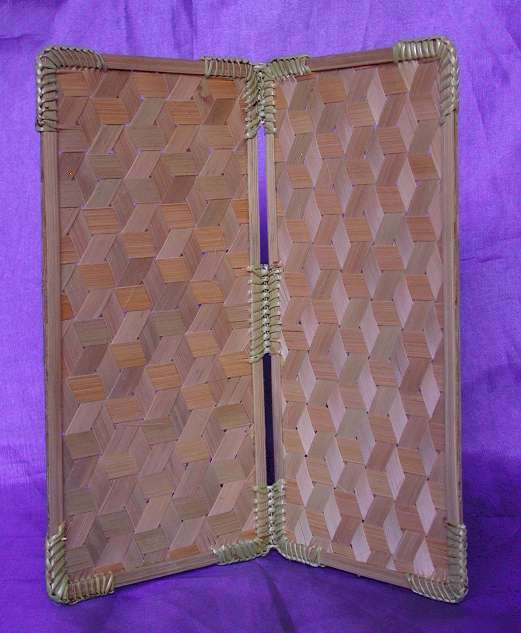 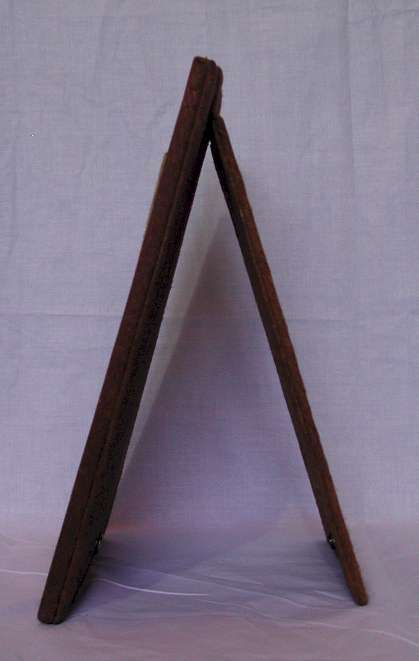 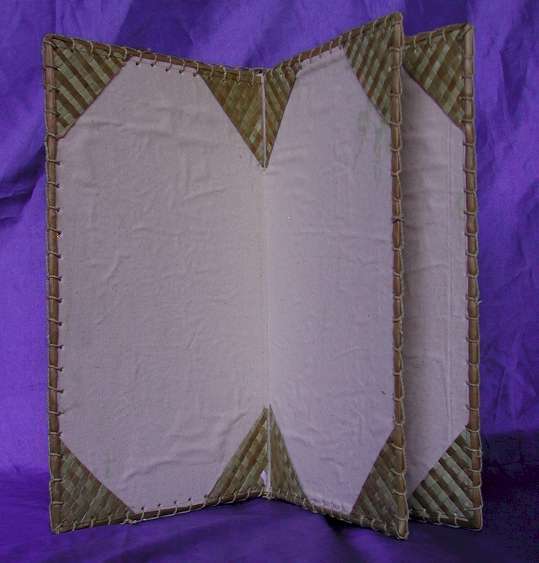 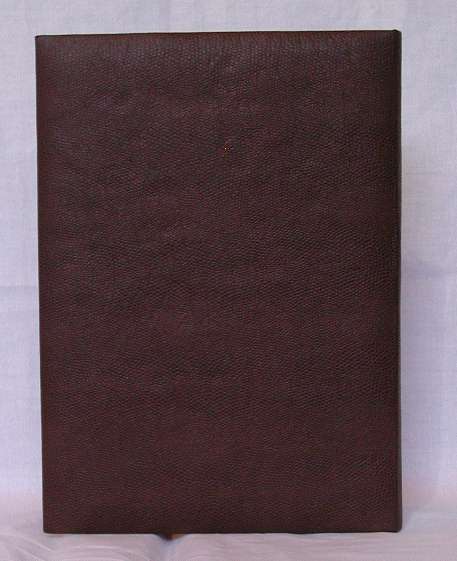 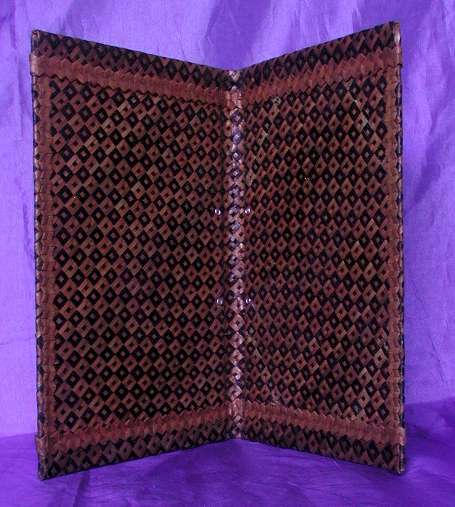 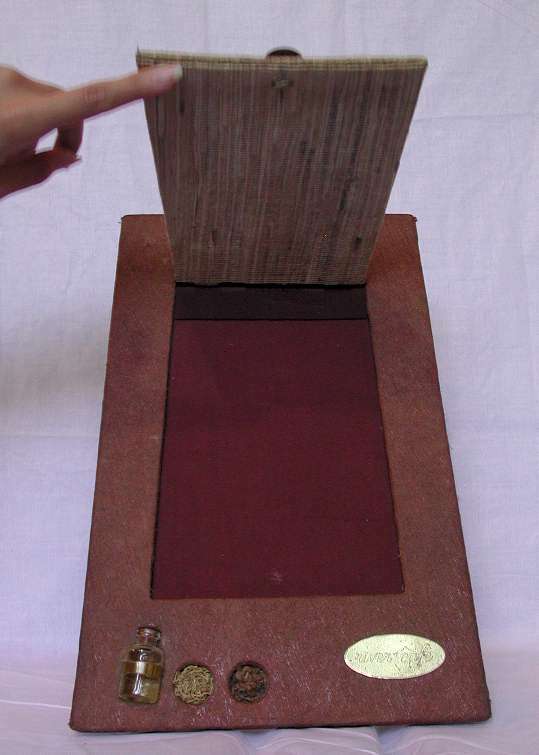 Additional Menu Cover designs available in our banana leaf and recycled book selection. 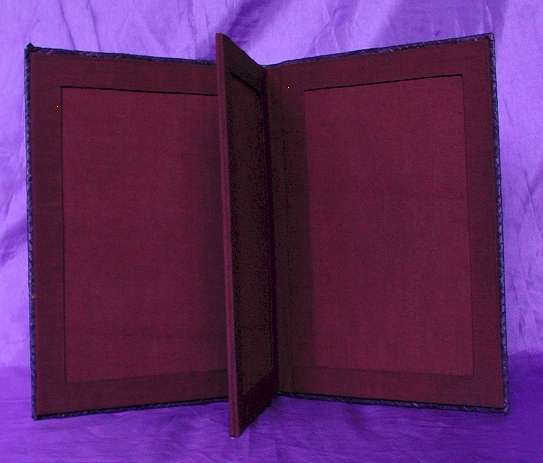 Please use this link to access these selections.